Continue reading"Failure Testing: Breaking Things on Purpose"
Continue reading"A Security Testers Toolbox"
Continue reading"Stop Testing, Start Storytelling"
Continue reading"Espresso: A Screenshot is Worth 1,000 Words"
Spun off of the eXtreme Programming movement, Test Driven Development (TDD) has taken the software industry by storm. From a highly controversial Agile testing approach, TDD has become a ubiquitous industry practice and the poster child of software engineering maturity. But is it all it is cracked up to be? 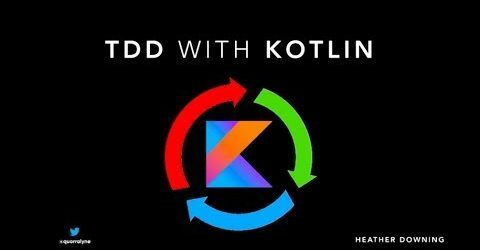 Continue reading"The Folly of Test-Driven Development (TDD)"
Continue reading"Test-Driven Development (TDD) on Android with Kotlin"